a2b Fulfillment has named Kari Bahr as Director of Client Services. Kari will lead the account management team of professionals to ensure an exceptional experience for each of a2b’s valued clients. 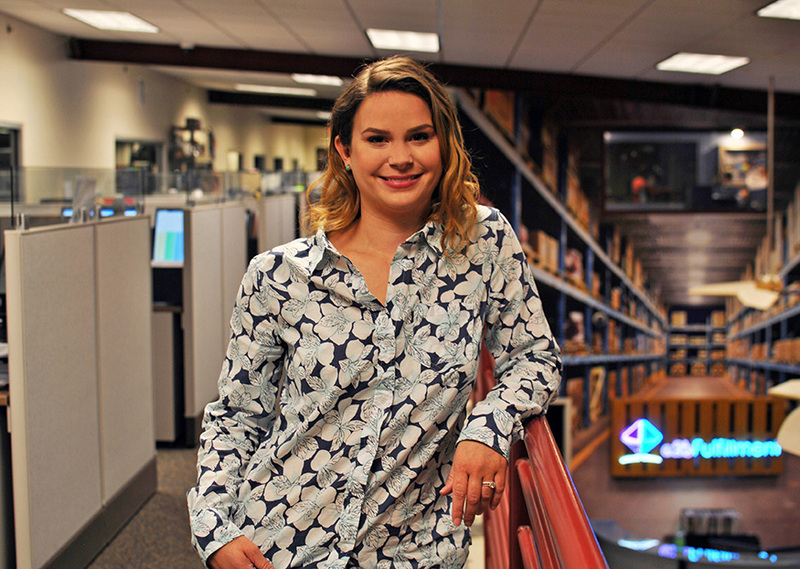 Bahr joined a2b Fulfillment in January of 2016 and brings with her over 10 years of account management and client service knowledge within the Business-to-Business (B2B) space. “Kari is very passionate about her work and we are excited for her to lead this critically important function,” says Ayal Latz, president of a2b Fulfillment. Outside of leading client service initiatives at a2b, Kari is a certified dog groomer that loves exploring thrift shops, enjoying her vinyl record collection or antiquing whenever possible. She and husband, Matt are also the proud parents of five 4-legged kids: Juno, Indie, Gretta, Dash and Ginny.